Although it’s not all about looks, the external appearance of a vehicle is important and there is often nothing more frustrating than coming back to your car and being met with a bump, ding, scratch or damage to the paintwork. If this happens, our external specialists are on hand to ensure that any damage to the body of your car is repaired to ensure a flawless finish is achieved to make your car as good as new. With services designed for all VAG branded vehicles and all other popular vehicle types, we provide an honest and simple solution to achieving a renewed finish on your car. As a VAG branded garage, we ensure that work carried out on your VW, Audi, SEAT or Skoda is only done so with manufacturer original parts and materials, this ensures that there is no risk of voiding your warranty. Often occurring during accidents, a car body can become damaged and as a result, repairs will be needed to rectify any knocks, scrapes, dents or bigger problems. Often when this occurs, there will be a considerable amount of stress associated with the event that caused the damage, so at Vasstech we aim to keep our body repairs processes simple, jargon-free and aim to make the process as stress-free as possible. Scratches can occur organically through wear and tear or from stones or debris hitting the external body, alternatively, scratches can happen through deliberate vandalism, which can leave unsightly marks on your cars paintwork. If left untreated, damage to paintwork can lead to rust penetration into the bodywork which results in more expensive and time-consuming repairs. Scratches to the paintwork can also result in devaluation of your vehicle. 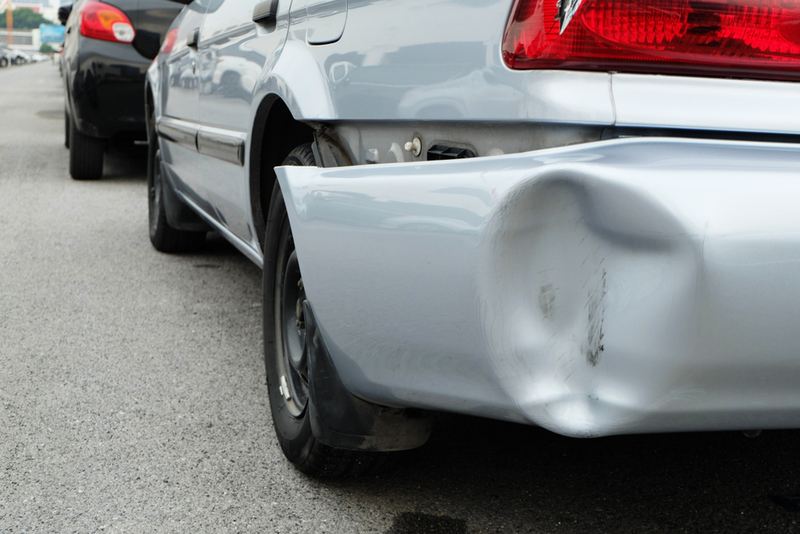 Damage to the bumper of your car can not only look unsightly but also can significantly depreciate the resale value. 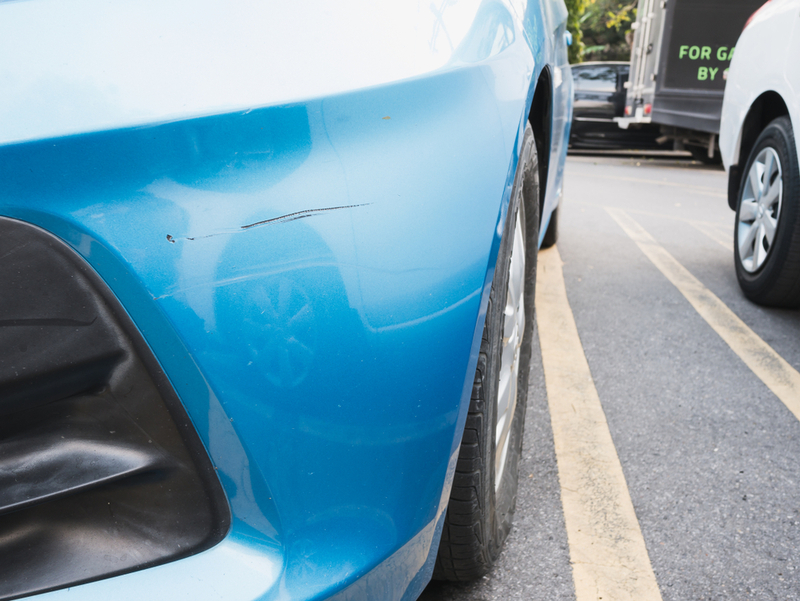 Whether it was damaged in a collision or by reversing into a wall or bollard, we can help rectify the damage. Although it may seem like a big job, Vasstech VAG qualified technicians are skilled in effectively repairing bumpers to leave them looking like new. Whatever the bump, scratch or scrape, we’re confident that we can remedy it for you, pop into your local Vasstech branch for free, honest advice. Find your nearest Vasstech branch today.